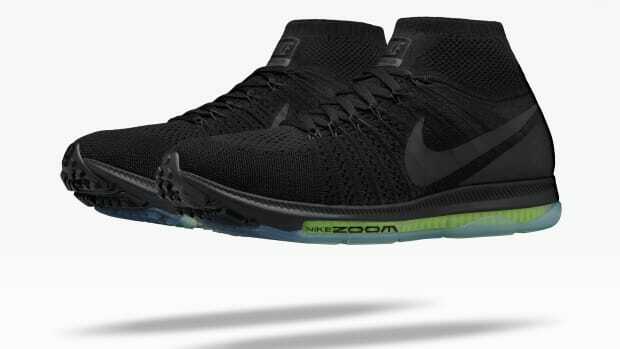 The shoe debuts a first for Zoom Air: an air bag designed specifically for tennis-style movements. 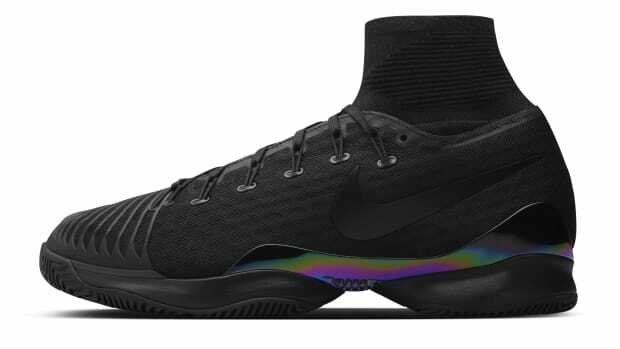 Nike is announcing one of its biggest developments in tennis shoe technology with the debut of the NikeCourt Air Zoom Zero. 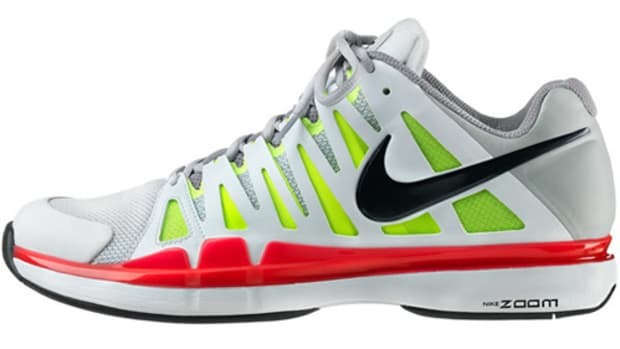 For the first time ever in a Zoom Air Bag, the bag will be specifically designed to handle the way tennis players move on the court. This involved bringing the correct curvature to the Zoom bag to address impact protection during heel strikes and the spring of the forefoot. 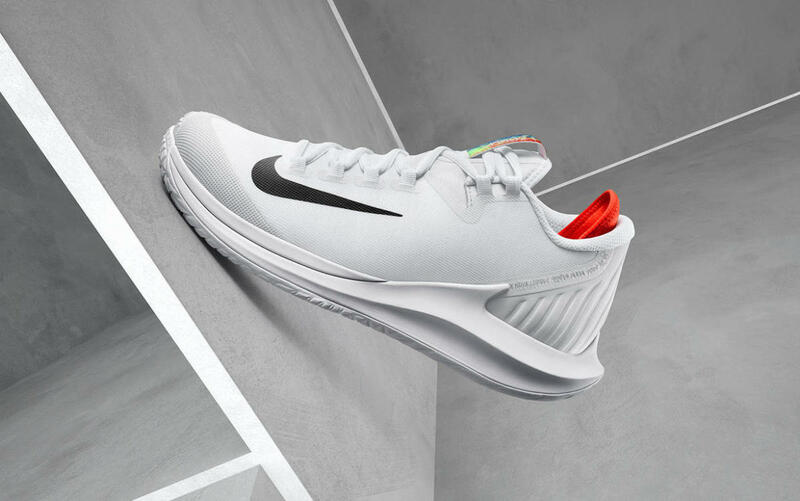 The NikeCourt Air Zoom Zero will be available via Nike&apos;s online store and select retailers on July 19th in three colorways. "A rocket ship for the feet"